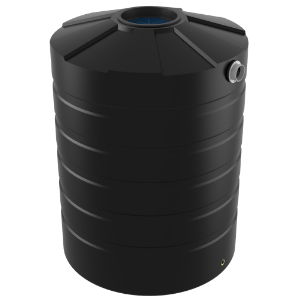 The TXD2200 Chemical tank is used to store a wide range of chemicals or water with significant levels of chemical concentrations. 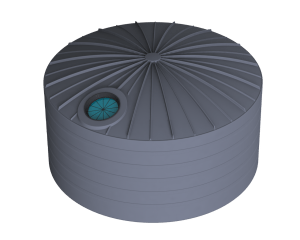 These tanks are used in various chemical manufacturing processes and storing facilities and are suitable for use in bulk chemical storage. 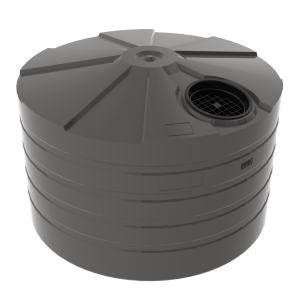 Our tanks incorporate chemical compatibility meaning the tank is compatible with the chemical being stored, which is vital to safe storage. Bushmans collection of chemical tanks are ideal for storing chemicals in a wide range of situations and facilities. Bushmans have been manufacturing tanks since 1989 and this experience provides the comfort that our products have stood the test of time. 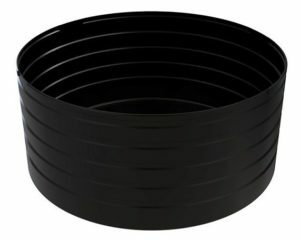 Our tanks are designed to the AS/NZS4766 tank standard and are made in Bushmans’ own manufacturing facilities. For more information on the Bushmans TXD2200 chemical tank call on 1300 373 392 or enquire and one of our experienced customer service staff will help.